But, you’ve tried sticking to low carb foods, and you’ve even upped your cardio, but for some reason, the scale isn’t budging. The truth is, some can lose weight on a low-carb diet. In fact, there are at least 23 high-quality studies out there that back up this claim soundly. But the problem is, the majority of people fail on these types of regimens. So why isn’t your low carb diet working for you? When low carb diets first became popular, many people were able to lose weight from them easily. This was partly because there were very few low carb options available. This means people were eating unprocessed, natural foods such as meat, fish, poultry, and vegetables. But then, spying the chance to make a profit, big business came along. Big and small food manufacturers alike saw the opportunity to make a new market for themselves by offering low carb foods. And then came the low carb cakes, cookies, breakfast bars, desserts, and chips. Unfortunately, although these foods were low carb, they also tended to be high in sugar and processed ingredients. In other words, people were right back to square one with eating junk food. Because many people have trouble switching over from eating junk foods to eating healthy foods, many low carb dieters find the unhealthiest low carb foods and run with it. For example, many low carb dieters are actually just big bacon and butter eaters or diet shake and sausage eaters. These saturated-fat filled, high-sodium, preservative-loaded foods are not the answer to weight loss. Just because you can eat them on a low-carb diet doesn’t mean you should. When it comes down to it, these fatty foods are never healthy and therefore should never be consumed in large quantities, low carb diet or not. Another reason your low carb diet isn’t the answer is that it likely lacks the essential nutrients your body needs. A lack of nutrients can really catch up with a person in the long run. For example, many low carb diets tend to be devoid of potassium. Our bodies need potassium for water balance, electrolyte functions, metabolic functions, and to enhance muscle strength. If your body is not getting the proper nutrients, it will let you know. 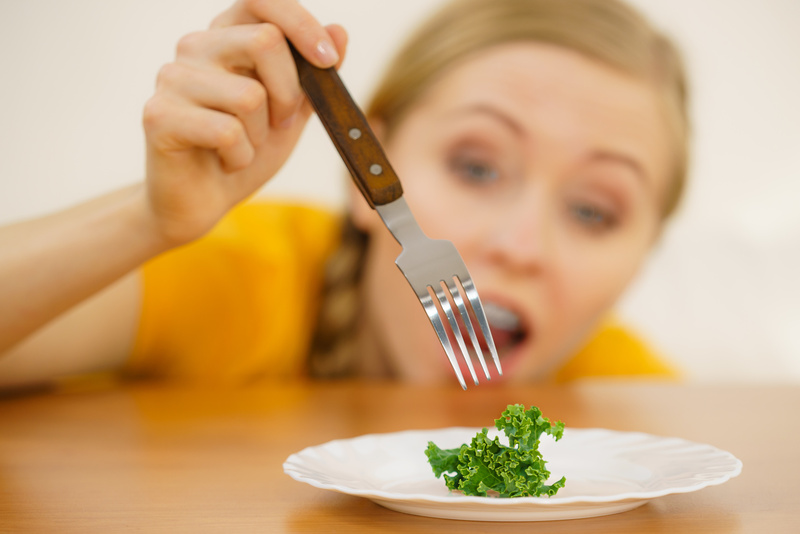 This can cause you to get strong cravings for foods and even lead to a nutrient deficiency. We realize how frustrating it can be to try a new diet, only to have it backfire. We also know how frustrating it is when the scale just won’t seem to budge. If you’re looking for a permanent and effective weight loss solution that doesn’t involve some crazy, ineffective diet, mini gastric bypass may be the right choice for you. Take the first step and learn about your options today!